A proper place to stay in old town Riga within few minutes walking distance from majority places of interesting, good eating spots and great night live! 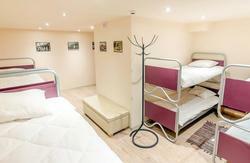 If you decide to take a break from a busy day in the city, spend it on the Hostel`s common floor. It includes a fully equipped kitchen, two charming rooms with magnificent books, TV, iPad rent service, movie nights and everything you need for a leisure. 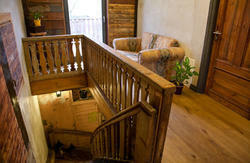 The small talk or lively conversations with other travelers in the hostel`s Bar will be a delightful addition. Share your experience and stories. Refill your passion for the new adventures and experiences on new firm and non-squeaky metal beds. It is, probably, the best bunk beds in the city. Any little thing is crucial, so lock it with free key in a non-mesh and fully metal secure locker beneath your bad. Especially for ladies we have female-only bathroom and dorm. Soon the outdoor terrace, with direct access from the second floor, will be an excellent addition to sweet days in Riga. Exit the Bus Station and turn left. Continue walking under the railway bridge. Cross the street via tunnel. At the end of the tunnel you will be on the Valnu street. 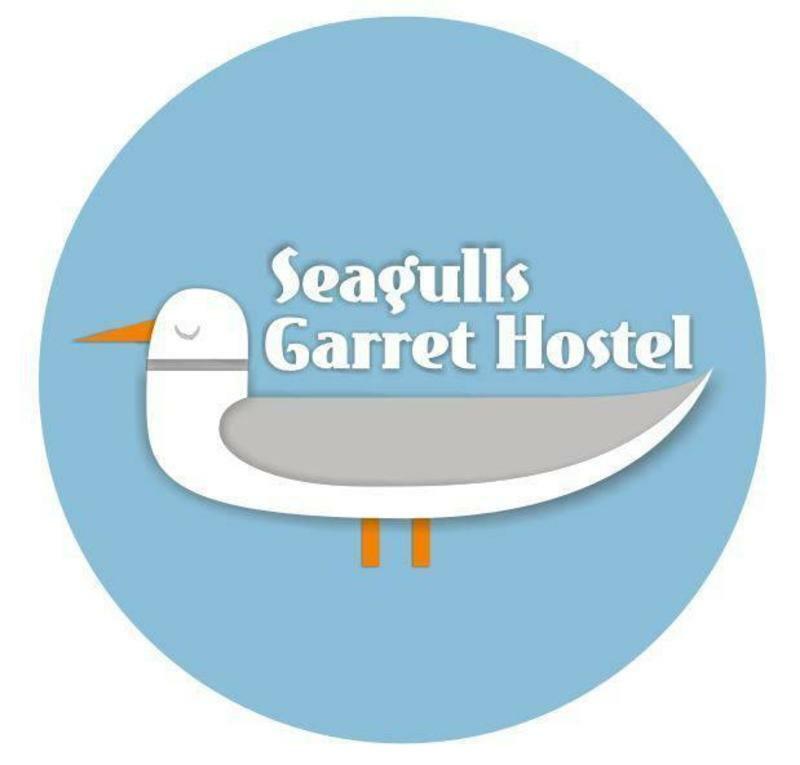 In few meters you will see our round logo Seagulls Garrett Hostel. Exit the train station and turn left.